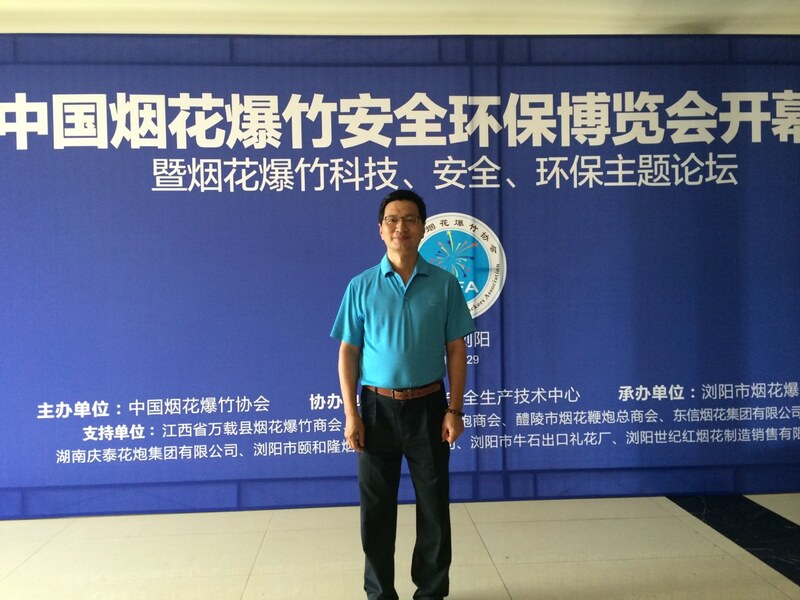 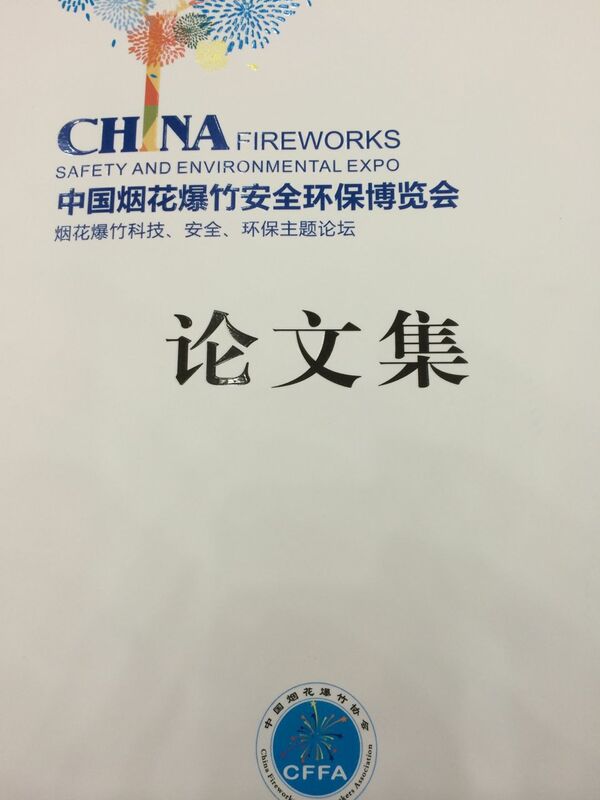 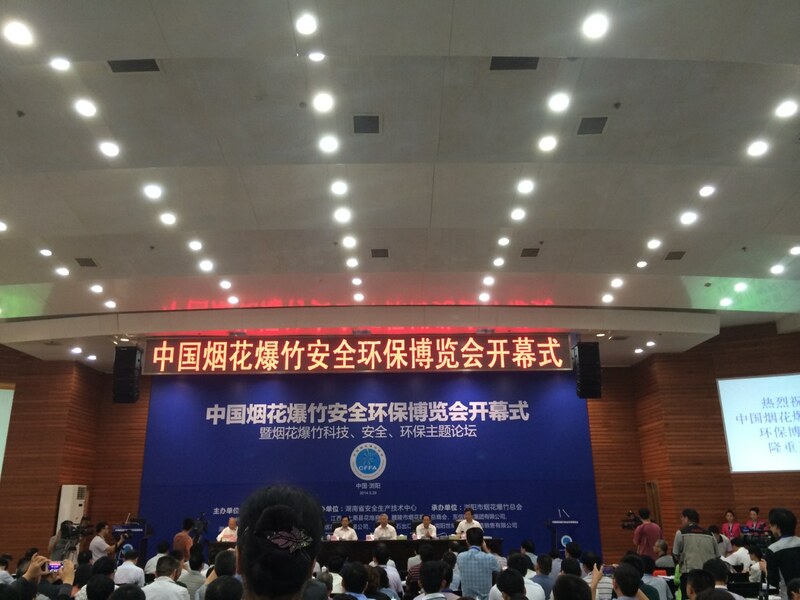 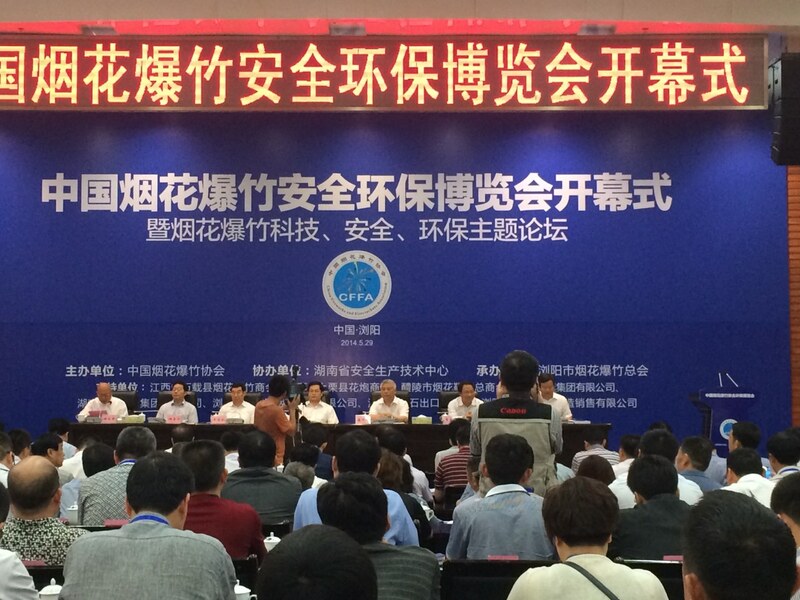 May 29, 2014-Chinese fireworks safety and environmental protection Expo. 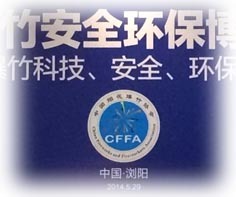 The opening ceremony is forthcoming the fireworks technology, safety, and environmental topics. 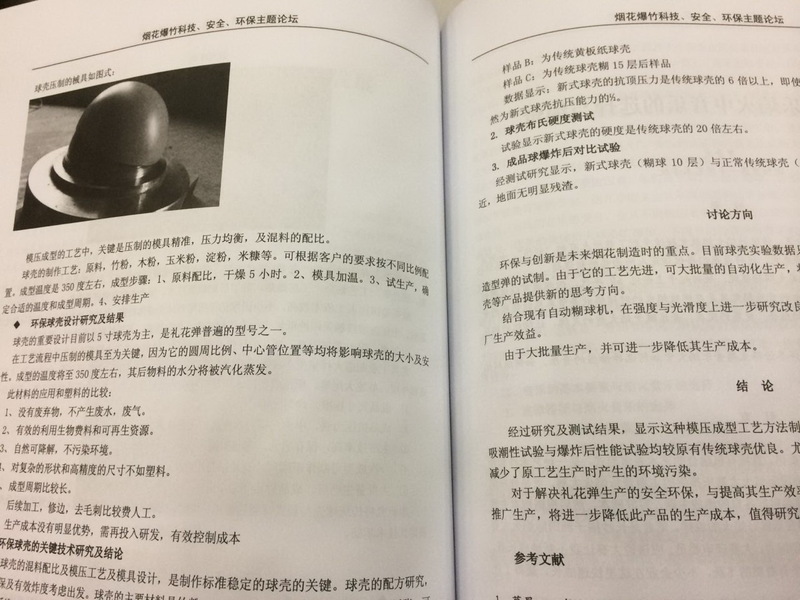 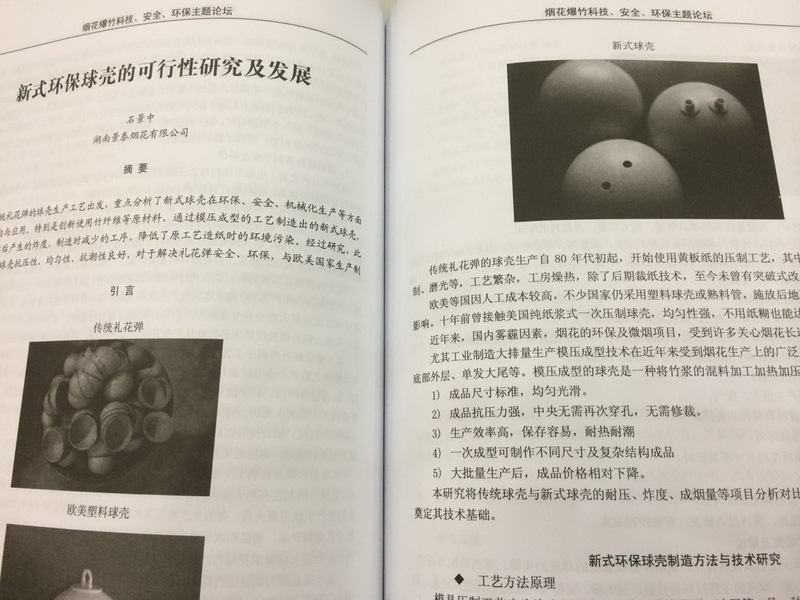 Sunny International Chairman, Mr. Ching Chung Shih published “Studies and new development of going green”, as well as comparison videos of traditional and modern shells.